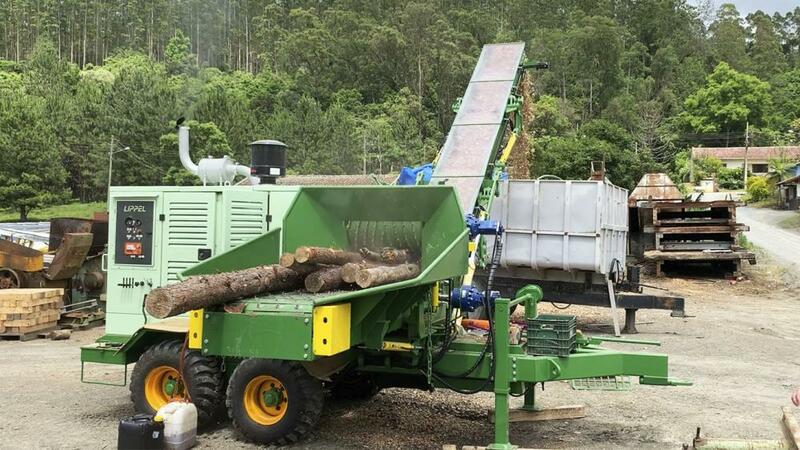 Lippel for more than 40 years had dedicated itself to the development of wood chippers, and thanks to continuous innovations, our forestry chippers have gained a strong global presence. This year we have carried out numerous exports of chippers to the Americas and Europe. 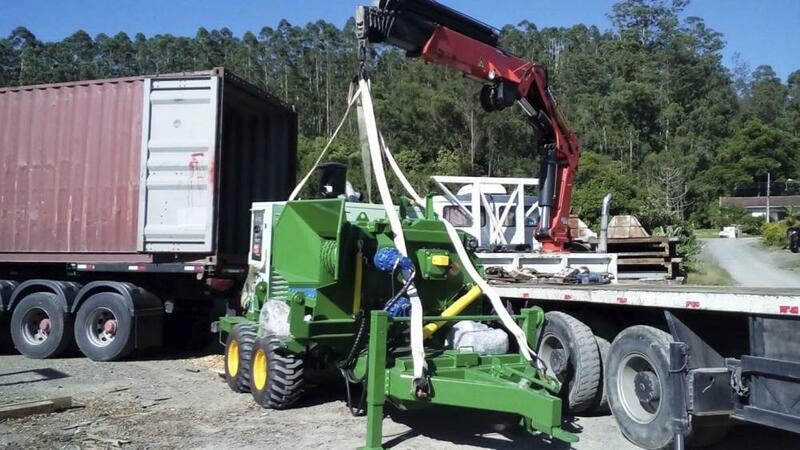 We are happy to end the year with a few more exports that strengthen us and increase our global presence in Bioenergy, with forestry chippers such as the Raptor 700, Raptor 900 and Dragon 1200 to be loaded and travel over the oceans, with the aim of surprising our customers with their productivity and quality.